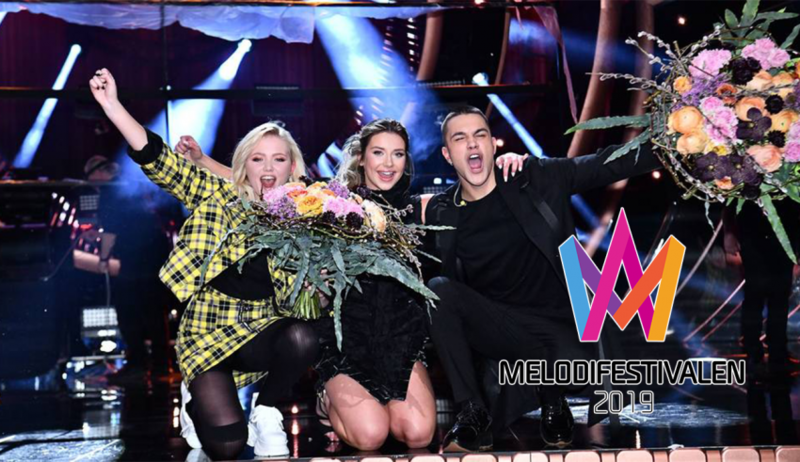 Sweden: The Melodifestivalen train continues! 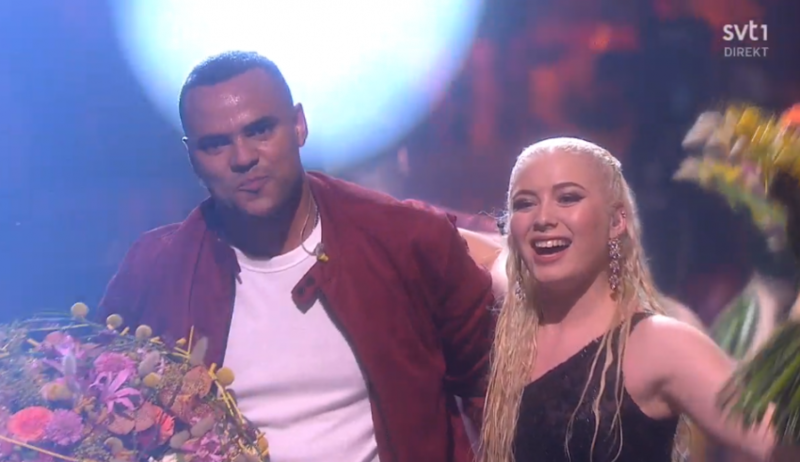 Sweden: Wiktoria and Mohombi head to the Melodifestivalen final! 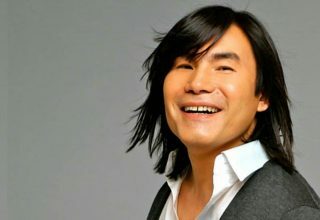 Mariette should win Melodifestivalen 2017!